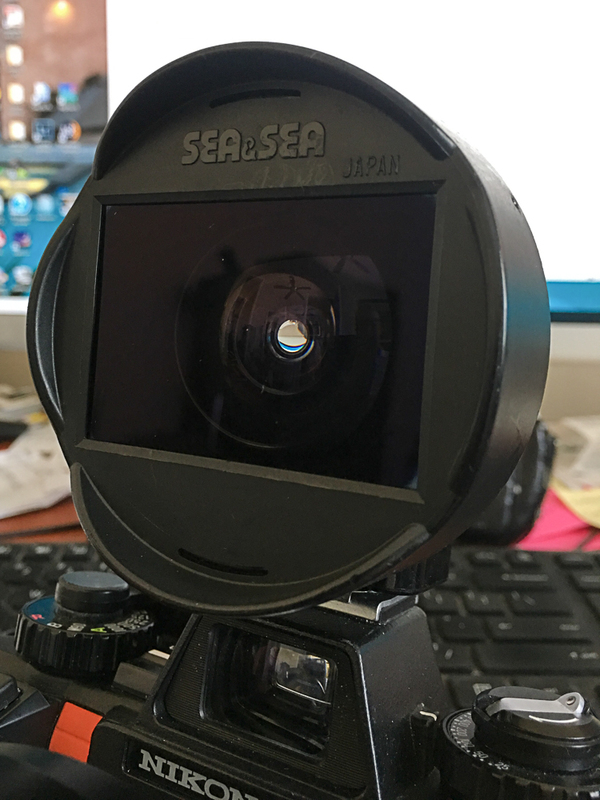 I have a Sea & Sea 12mm fisheye and viewfinder for Nikonos mount for sale. $800 plus shipping and paypal fees. I prefer a local pickup if possible, I'm in Southern California. 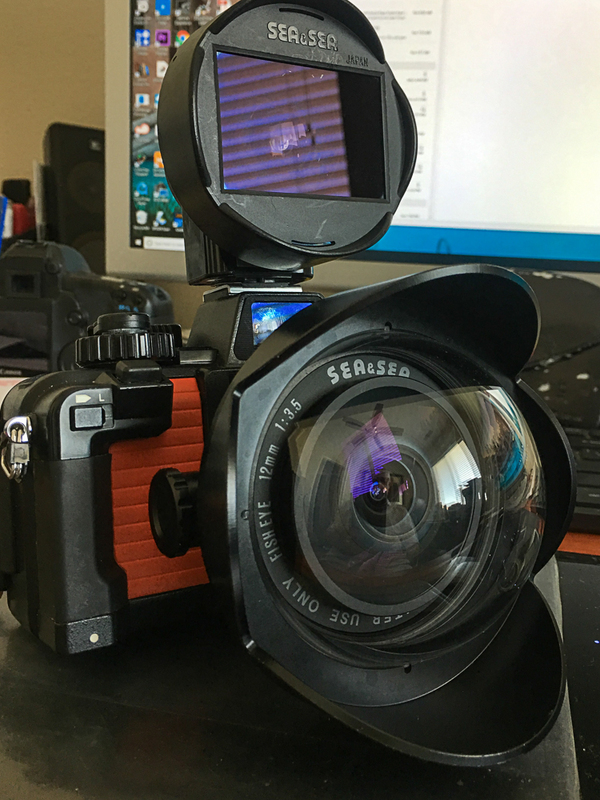 The lens and finder are in mint condition. I've attached photos, let me know if you'd like to see a different angle. What would the shipping be? Sorry for the delay, I'll check tomorrow and let you know tomorrow. USPS International priority mail is $90. Or if the lens and finder fit in a medium box safely, $69. I can get a box tomorrow from the USPS and see if the medium will work. Weight shipped is approximately 3lbs from 92203.